Hi! My name is Maddie Panzer and I’m a senior at St. Charles North on the dance team. 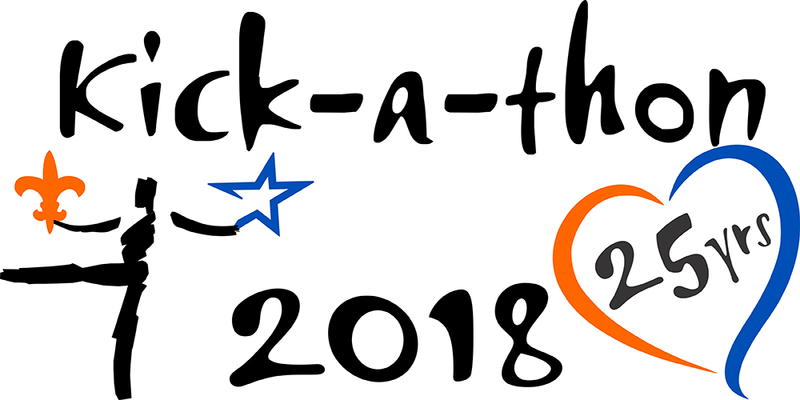 I’m passionate about Kick-A-Thon because it’s a great fundraiser to support charities that make donations to finding cures for cancer and helping those who are afflicted by cancer. I believe that Kick-A-Thon is a great cause to support because it helps not only cancer patients but their families as well as they are going through this difficult time.